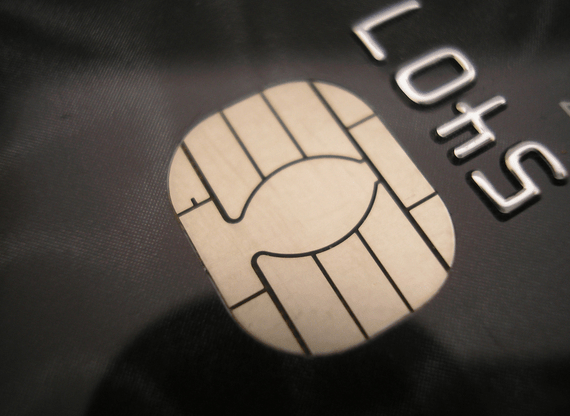 The last thing on most people’s mind when thinking about miles/points is credit card fraud. There are always stories in the news, but I’ve never had it happen firsthand before until now. A family member got a call from MBNA Canada about an attempt to withdraw a few thousand dollars as a cash advance from an ATM. I’m responsible for managing rewards in my family, so everyone knows very well never to get on, since you don’t earn points and incur interest instantly. It was quite unnerving, especially because the compromised card was in her safe at home. After several calls with the fraud department of the credit issuer, we found out that a new replacement card had been issued as the current card was expiring within a few months. Somehow, it was intercepted by the thief, and s/he managed to activate it by phone and set up a new PIN, thus allowing the cash advance to happen. The mailbox which the card was likely stolen from isn’t secured, although it doesn’t seem like anything else had been stolen, so it was quite odd. I’m surprised that this actually managed to happen, because I would assume it would require some personal information. I can’t recall the exact information required the last time I activated a card by phone (as most card you just activate after logging into online banking), so it was a bit unnerving that someone had access to that. What was even more shocking was that there were additional fraudulent purchase attempts at TransUnion and Equifax online. Given that anyone who has access to the account can easily mess with your credit and open new lines, the realization that the information could been used maliciously was horrifying. I had signed everyone up for free credit reports thanks to the Home Depot Data Breach, so I got a security alert about attempted access. After calling the credit bureaus, we realized that the charges were only pending, and no information was stolen because the security questions were not answered correctly. Still, this makes for a very loud wakeup call. It’s been a few weeks since this happened, and since we talked to the initial credit card security rep, we haven’t gotten a call since. I’m really curious what happened, but I thought it would be interesting to write about because this is actually the first time a “security incident” with my Canadian credit cards has actually happened to me or my family before. Meanwhile, I’ve had US credit cards for just over a year and I’ve had three security freezes on three separate card (they were all false alarms). I wouldn’t quite mind the Canadian issuers tightening up a bit, even with Chip and PIN. Anyone gone through this process before?